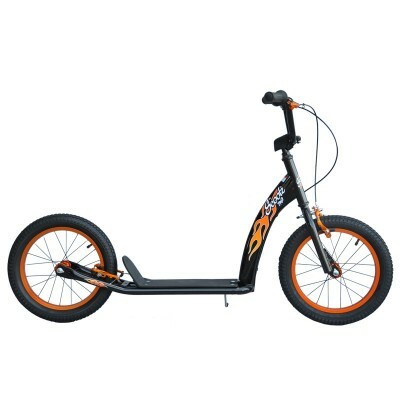 We have a wide range of quality BMX Scooters for Sale. BMX Scooters are built lighter and stronger for a smoother ride. The Scootz Pro Scooter is an upgrade from the Scootz Scooters we already know and love. The Scoo..
Scootz Scooters have been around for many years and have become a scooter many children know a..